Alicia and Blake were not only my first engagement session of the 2019 year but they will also be my very first wedding of 2019 as well!! 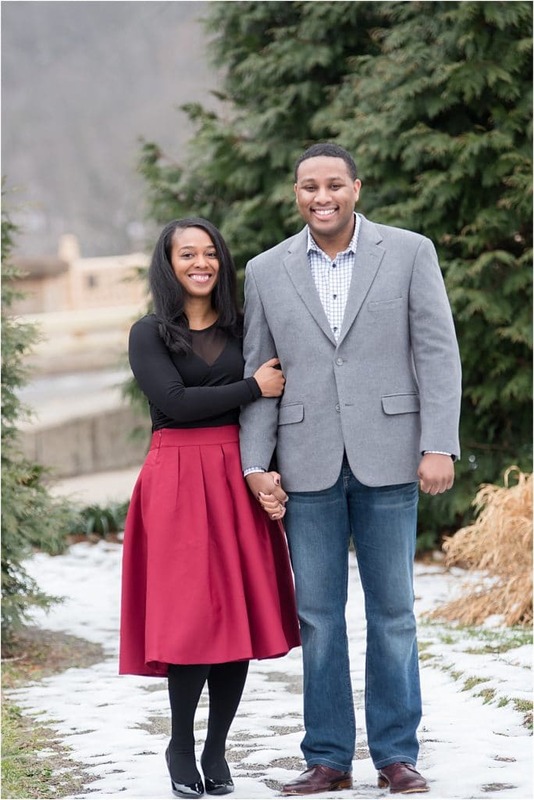 They will be getting married next month at the Aviary and I absolutely cannot wait. 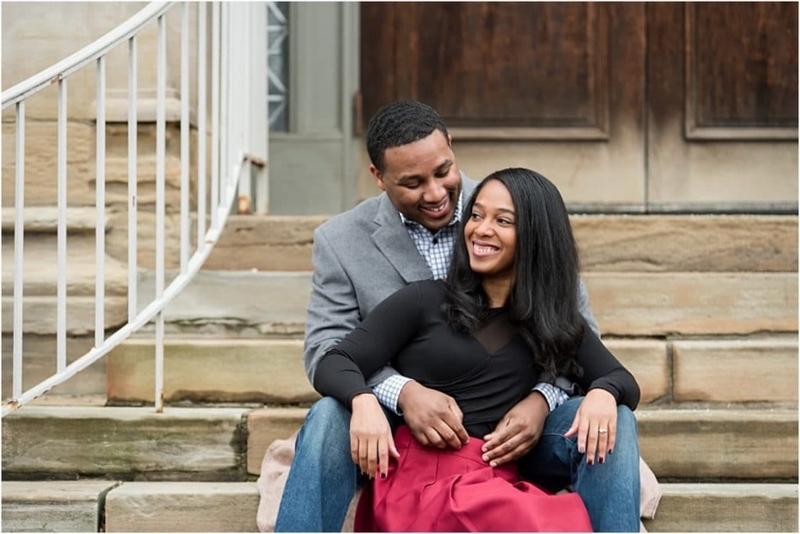 They braved the cold in January for their Pittsburgh engagement session. We’ll be walking around the North Side on the day of their wedding and so I loved that they selected Phipps for their engagement photos. Alicia’s beautiful red skirt looked amazing against the winter colors and they were super comfortable together. We had a great time – even in the cold! Here’s to hoping we’ll have some beautiful spring weather next month for the big day! Are you recently engaged and planning YOUR Pittsburgh Wedding? Please feel free to contact me below or reach out to AmandaBriscoPhotography@gmail.com. I’d love to hear from you!